Many people have taken a look at having a breast lift, but aren’t sold on the idea of surgery. For people out there who aren’t into the idea of surgery, but still want some work done on their breasts, there are some alternatives. The first alternative is a breast auto-augmentation. Compared to a regular breast augmentation, this procedure uses a woman’s own breast tissue instead of implants. This procedure does follow the techniques of breast lifts to help remove any excess skin and correct any sagging that a woman may not like. The next alternative is a Botox breast lift. 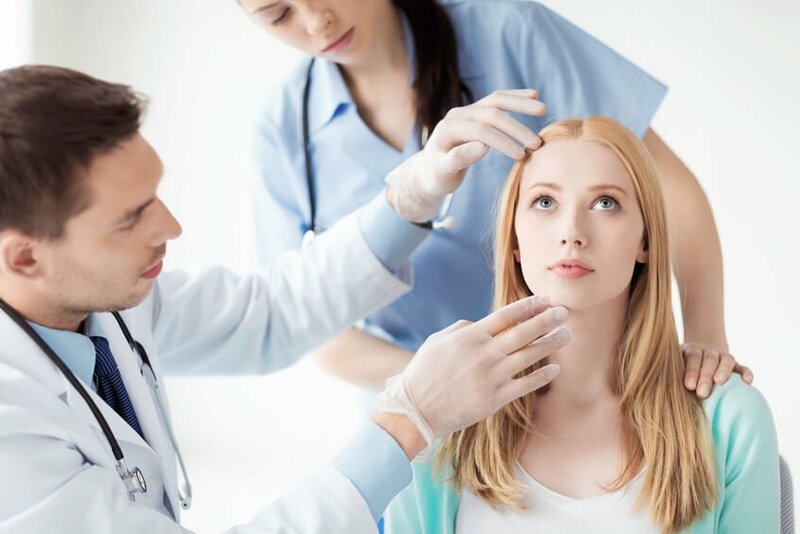 While Botox is typically used to help get rid of facial wrinkles and fine lines, it can also be used to lift any sagging breasts. The Botox is injected into a woman’s pectoralis minor chest muscle and lets the back muscles lift the breast. It is important to note, though, this since it is Botox, the results will not be as dramatic as the results from a surgical breast lift. The effects are fairly mild and only last three to four months before the woman has to go back in for another injection. The average Botox treatment lasts only about four months. It is beneficial for a woman who wants something light and doesn’t mind going back into the office every few months. Another type of breast lift alternative is thermage. Thermage is pretty neat in the sense that it uses radio waves to tighten up the collagen in the skin. This non-surgical procedure can help to lift and firm the sagging skin in a person’s breasts. Finally, one of the easiest ways to get a breast lift without committing to surgery is simply buying a new bra. While the effects from the bra won’t be invisible when the bra isn’t being worn, it can help someone who is low on cash or someone who doesn’t want to deal with the process of surgery. There are many types of bras out there created to give someone different breast looks, so you’ll definitely be able to find something that works for you. Breast surgery is perfect for someone who is looking for a permanent and pronounced result. But if you’re not looking to have surgery, there are a few alternatives. While these alternatives aren’t long-lasting, they’re perfect for someone who doesn’t want to undergo a major procedure.